During 5th grade, all students are required to participate in either band or chorus. Some students select to participate in both. 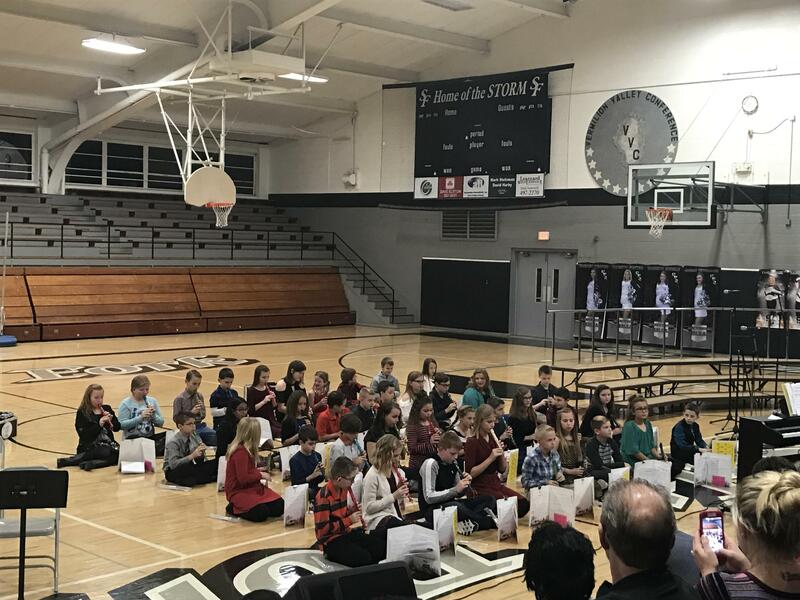 The 5th grade band is under the direction of Mrs. Dable, the SFHS band director. 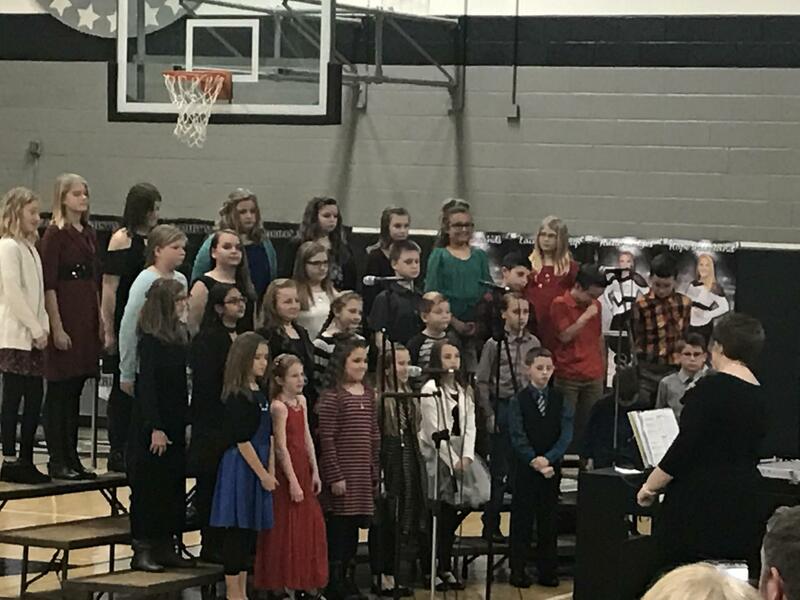 Mrs. Bellerud, the SFN music instructor, leads 5th grade chorus. Additionally, students participate in a 5th grade noteworthy course during the school day. 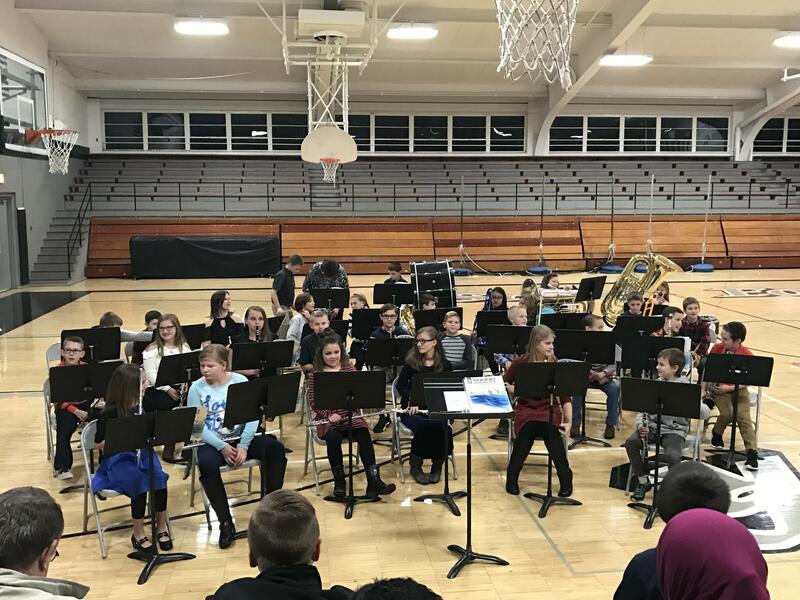 Students play at both a Winter and Spring concert to show off their talents and progress throughout the year.